Rufus Del Sol mixes the light grooves of sunny Sydney summers with the throbbing house build-ups of a chilly winter safe haven of a German club. Why See Rufus Du Sol? Much to the delight of their legions of fans, iconic Australian EDM trio Rufus Du Sol released their third studio album Solace in 2018, two years since sophomore effort Bloom launched them into the platinum-certified stratosphere. Don't miss their laid back, dance floor-filling anthems and fresh new material when they hit the road on the Solace Tour! Formed in 2010 by Jon George, Tyrone Lindqvist and James Hunt, the outfit released their debut EP a year later, which organically reached the top of internet tastemaker Hype Machine charts with singles 'Paris Collides' and 'We Left'. Just seven years later, the band have cultivated a reputation for no-holds-barred live shows that match their hook-laden dance tracks, regularly featuring retina-searing laser light displays, roof-raising, bone-shaking bass and a party atmosphere you just won't want to miss. 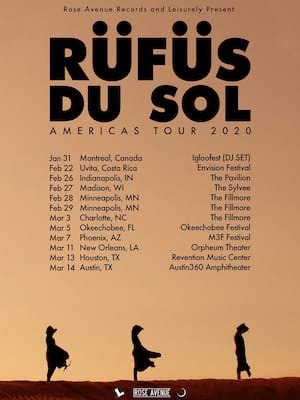 Seen Rufus Du Sol? Loved it? Hated it? 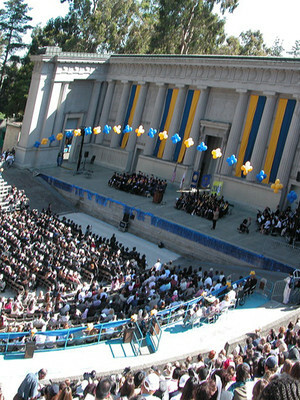 Help your fellow Santa Barbara Theater visitors by leaving the first review! Sound good to you? 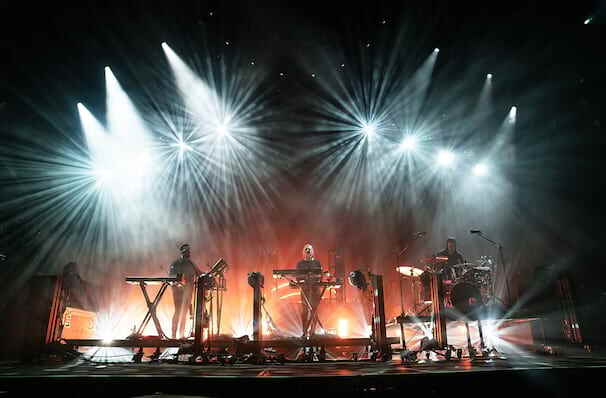 Share this page on social media and let your friends know about Rufus Du Sol at Santa Barbara Bowl. Please note: The term Santa Barbara Bowl and/or Rufus Du Sol as well as all associated graphics, logos, and/or other trademarks, tradenames or copyrights are the property of the Santa Barbara Bowl and/or Rufus Du Sol and are used herein for factual descriptive purposes only. We are in no way associated with or authorized by the Santa Barbara Bowl and/or Rufus Du Sol and neither that entity nor any of its affiliates have licensed or endorsed us to sell tickets, goods and or services in conjunction with their events.